This Thursday our own Jack Kean will be our featured speaker and will give a fascinating presentation on the history on Winning Farm and Rotary! Razzy's is catering so please join us if you can! 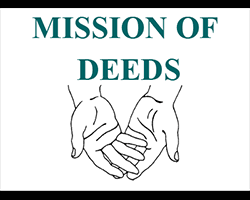 Reminder April 23 is our Service Membership meeting this month at First House Pub. Bring a friend and check it out! 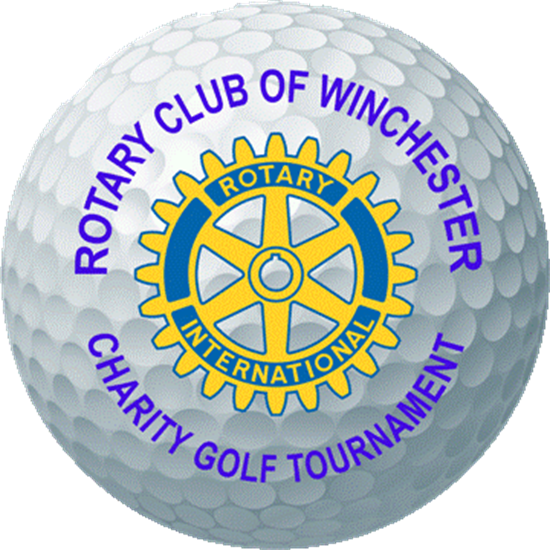 Please go to the website www.winchesterrotarygolf.com for additional detail for registration and sponsorship!